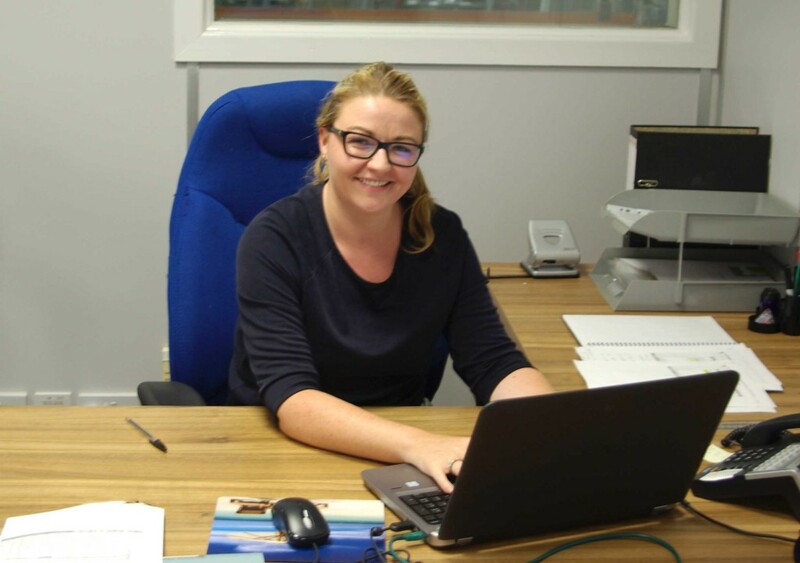 AGM Services are pleased to announce the appointment of Debra Firth who has recently joined the company as Sales Service Administrator. 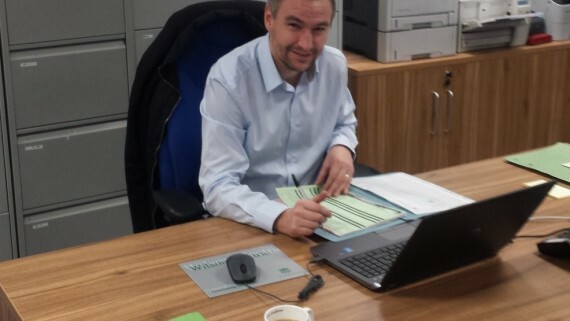 Due to the continued growth of AGMs customer base and the expansion of their well-established national network of engineers, it was recognised that the internal Sales team required additional support. 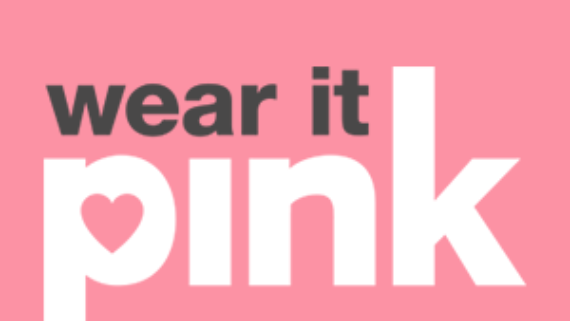 Debra will assist the Sales team in enhancing the customer experience and ensuring customer queries are dealt with efficiently and effectively. The Sales Administrator role has been shaped to complement other recent appointments collectively serving to augment AGM’s market leading reputation as the first choice for spraybooth aftercare. 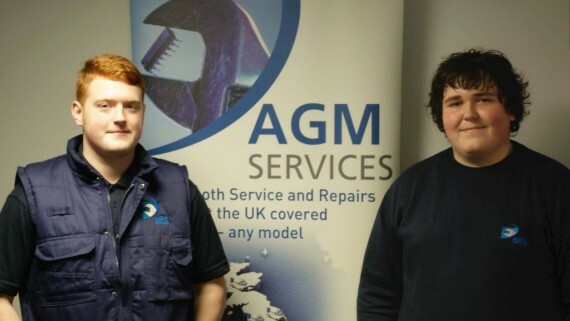 AGM’s growth strategy will see the appointment of further spraybooth engineering teams in the short term, serving to decrease the already excellent response times to spraybooth breakdowns and giving customers a more comprehensive technical support network. AGM are fully committed to providing a quality-assured, value for money service based on the highest level of technical expertise and experience. For more information, take a look at our services for emergency breakdown. 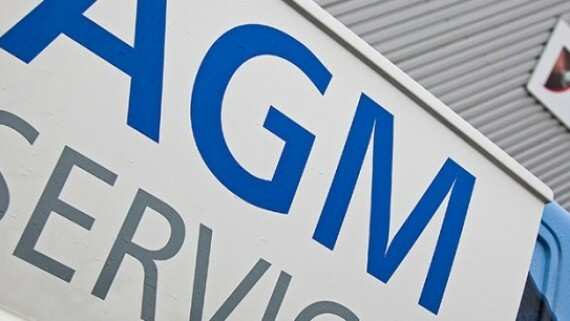 AGM Services offer spraybooth servicing and breakdown cover across the UK. 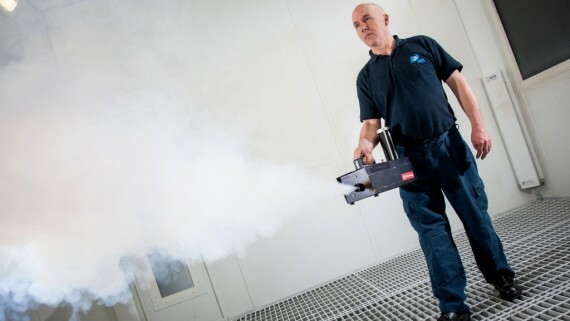 A wide range of spraybooth service packages are available ranging from one-off spray booth services right though to fully comprehensive bespoke contracts, tailored specifically to suit individual customer requirements. AGM Services provide service and maintenance aftercare for the life of your spray booth and ancillary equipment, advising on the appropriate filtration and supplying spray booth filters. If you’re interested in our spray booth services, take a look at our website for a list of our services at AGM. 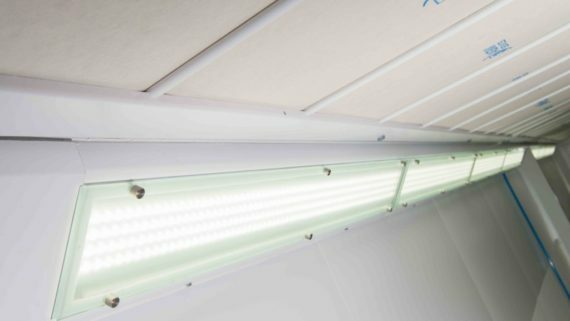 We offer spray booth maintenance and service packages suitable for all types of spray booths, for more information take a look at our spray booth maintenance. 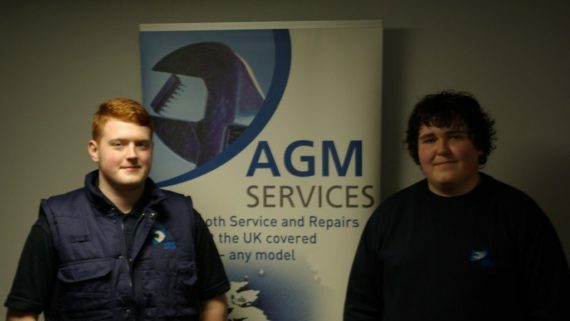 For more information about AGM Services call our experienced team on the number below, alternatively you can get in touch with AGM Services online and a member of the team will get back to you as soon as possible or you can give us a call on 017060 363 585 .